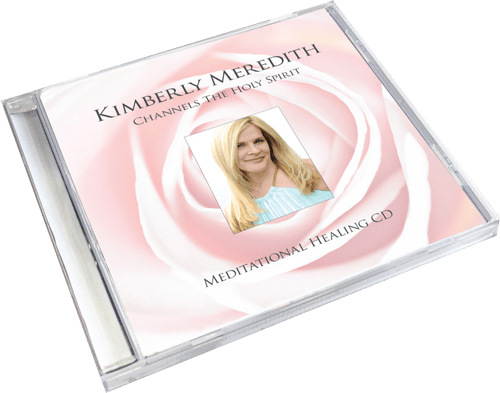 by: Kimberly Meredith. Music by Steven Halpern. Learn more about Dr. 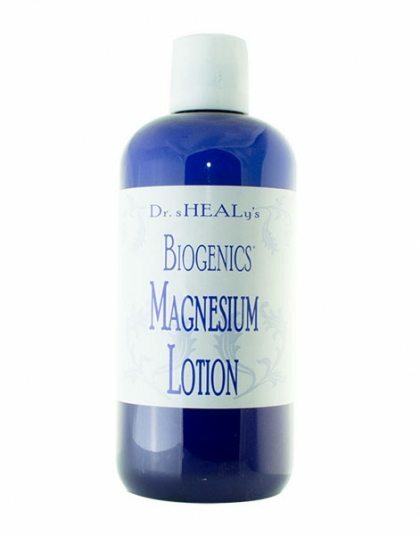 Norm Shealy’s Biogenics Magnesium Lotion & Magnesium Lotion Spray. Learn more about Dr. 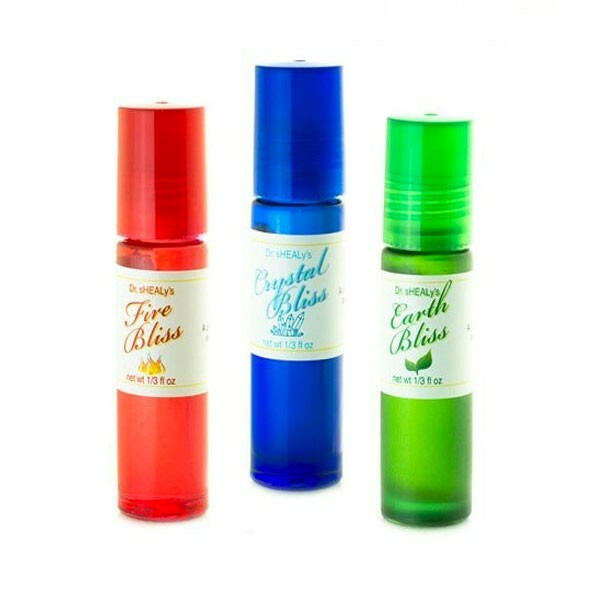 Norm Shealy’s Essentials Oils.